It's only 572 characters. We strongly recommend writing at least 1.000 characters. Use content that makes your app unique (features description, characteristics, how to use your app, ...). Your description needs to convince people to download your app. Also, be sure to add important and relevant keywords in your description to improve your iTunes app page and optimize your SEO. 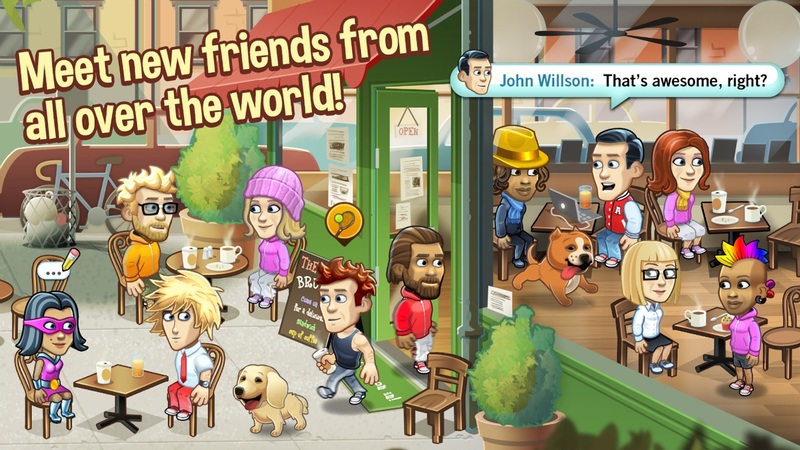 Friendbase Virtual Chat - Meet, chat, create, play and hang out with real people on your iPhone, iPad & iPod Touch! 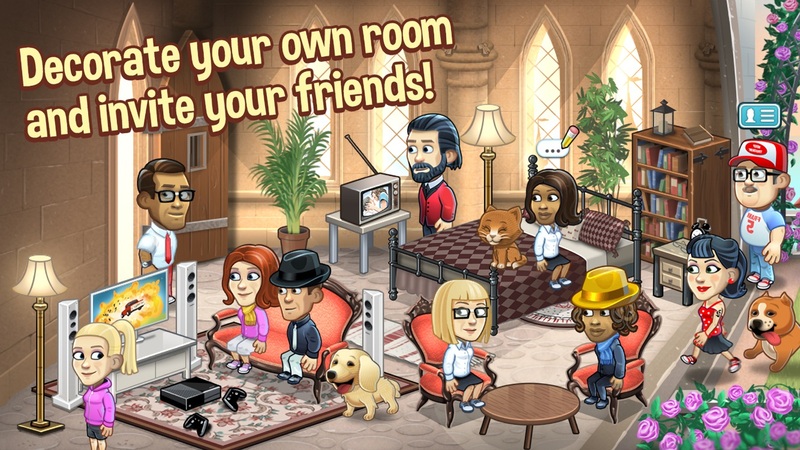 Meet new friends from all over the world, decorate your own room and invite people over for a party. 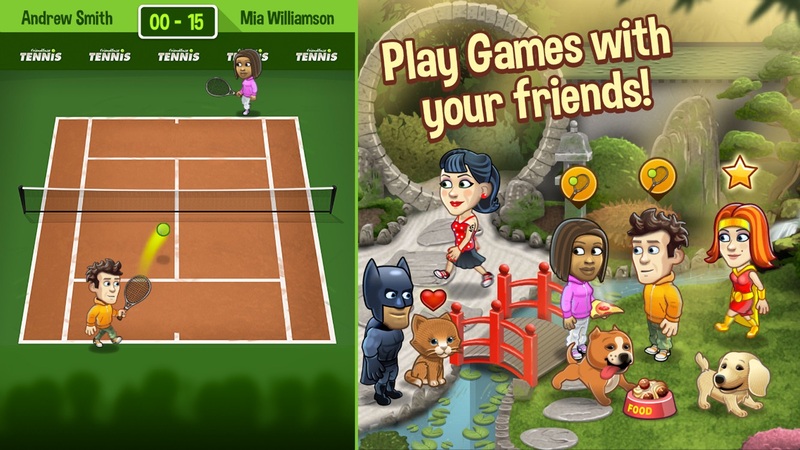 Choose your own special look, play with your pets or challenge friends to a multiplayer game! Thank you all for supporting us and making Friendbase awesome! 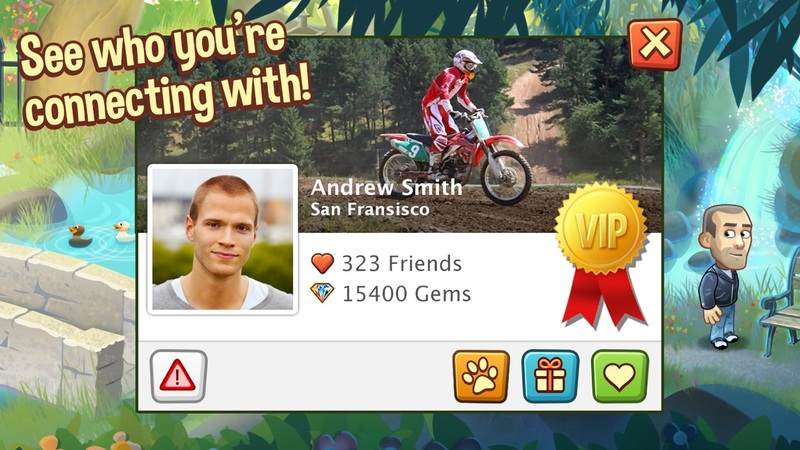 We will be adding new looks, areas, games and features regularly. Please send an e-mail to support@friendbase.com and let us know what you think what should come next.